When I first met Hanna, she had just turned one year old. I had joined Gymboree in an attempt to make friends with other moms. Marley was about nine months old and he was a strong boy who liked to play rough. Most of the time I found myself apologizing to other moms when he would knock over their kid while playing until Hanna stumbled into our lives. Hanna was tall, skinny and bald - at first sight you wouldn’t think that this little girl was capable of holding her own ground. She looked like a doll you could have bought from a high end boutique… oh how looks can be deceiving. Hanna was the perfect match for Marley. She was as rough and tough as Marley and the two quickly become friends. This was Marley’s first friend, and his longest friend. Now let’s fast forward nine years. Hanna is now ten years old. In her short life she has managed to accomplish more than most ten year olds can dream of. For the last six years she has been practicing karate. More than half of her life she has dedicated to the sport. 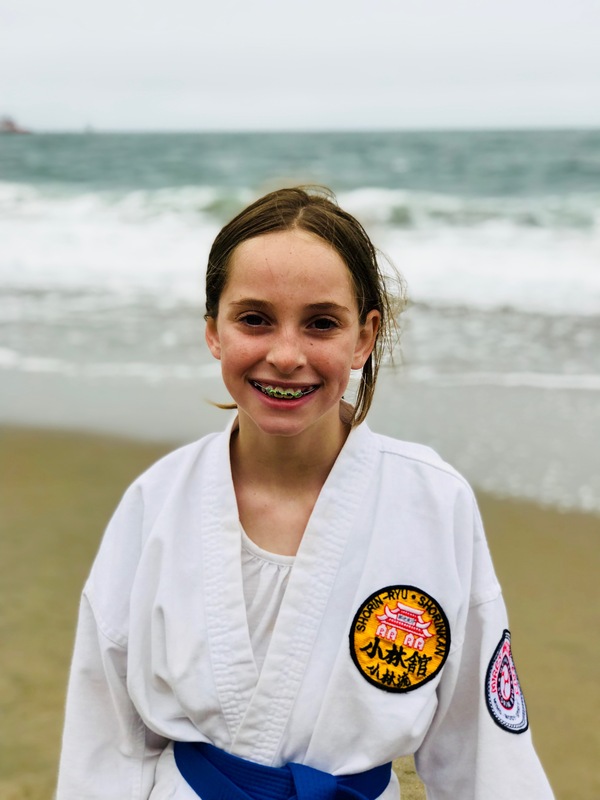 Hanna started Karate at age 4- Now at age 10 she is a Green Belt. So why am I going on and on about Hanna? Hanna is the cookie master. 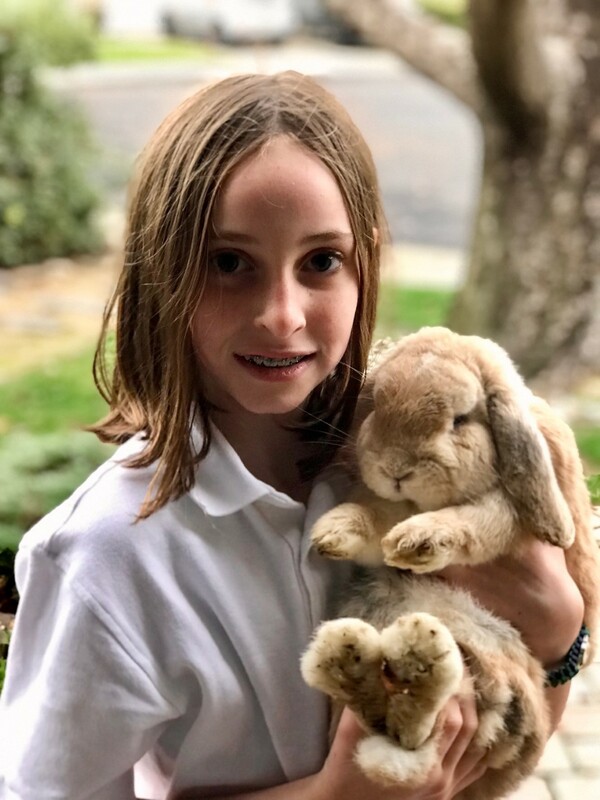 Hanna is trying to earn $900.00 so that she can participate in the Girl Scouts biggest event this year- the Golden Gate Bridging. Where 7,000 girl scouts from across the country come to San Francisco. So if you are in need of some cookie.... and didn't have the hook up -- you do now!